Had enough of carrying large and heavy canoes to and fro...? Perhaps you’ve grown frustrated of dealing with limited storage space. 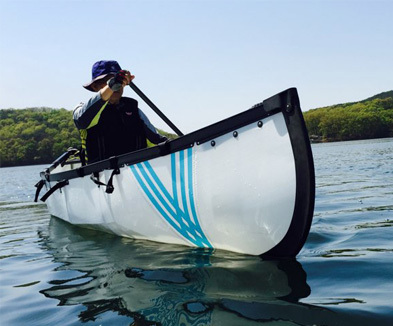 This foldable canoe is a great investment, particularly for those who need a canoe that collapses and transports quite easily. Anxious about the notion of folding and unfolding? It only takes about 10 minutes to assemble and 5 minutes to fold up. The lightweight and compact frame makes folding the canoe a breeze. Avoid the hassle of getting a full-sized canoe in and out (or on the roof) of your vehicle. 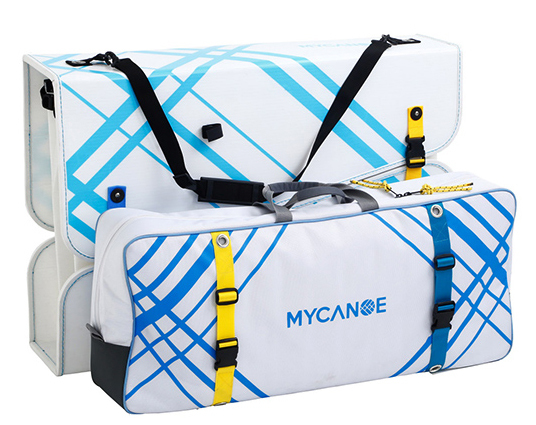 The body of the canoe and dinghy are made from a custom polypropylene with a 15 year UV treatment that is rated 20,000 folds. 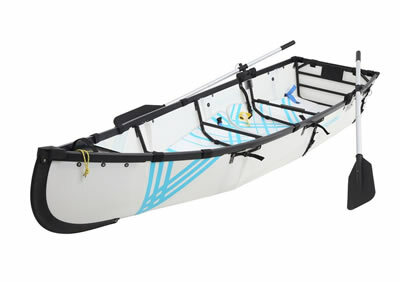 Quality 14 ft canoe - takes 10 mins to assemble and 5 mins to fold up - 37 x 25 in box. 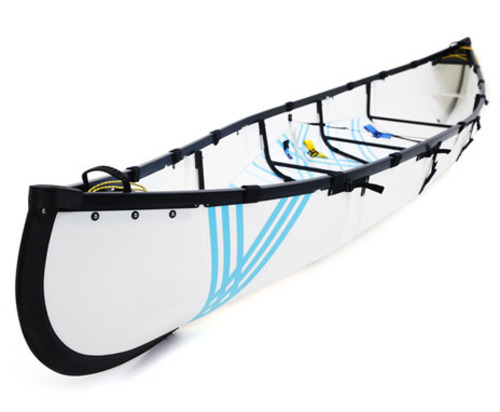 Award winning, TUV certified, better or comparable with traditional canoes. Optional stabiliser, oar lock kit and motor for fishing and other activities. • No puncture, trailers, pumps & roof strings.